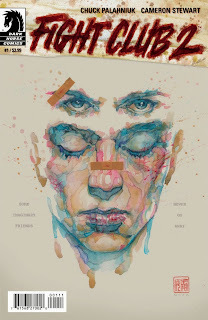 The sequel to Fight Club will soon arrive on May 27, 2015 in the form of a comic book series published by Dark Horse Comics. Fight Club 2 is a 10 issue series written by Chuck Palahniuk and drawn by Cameron Stewart. Watch the Google I/O 2015 Keynote live! The ADVENT Adminstration welcomes You! You can become a Nintendo World Champion!